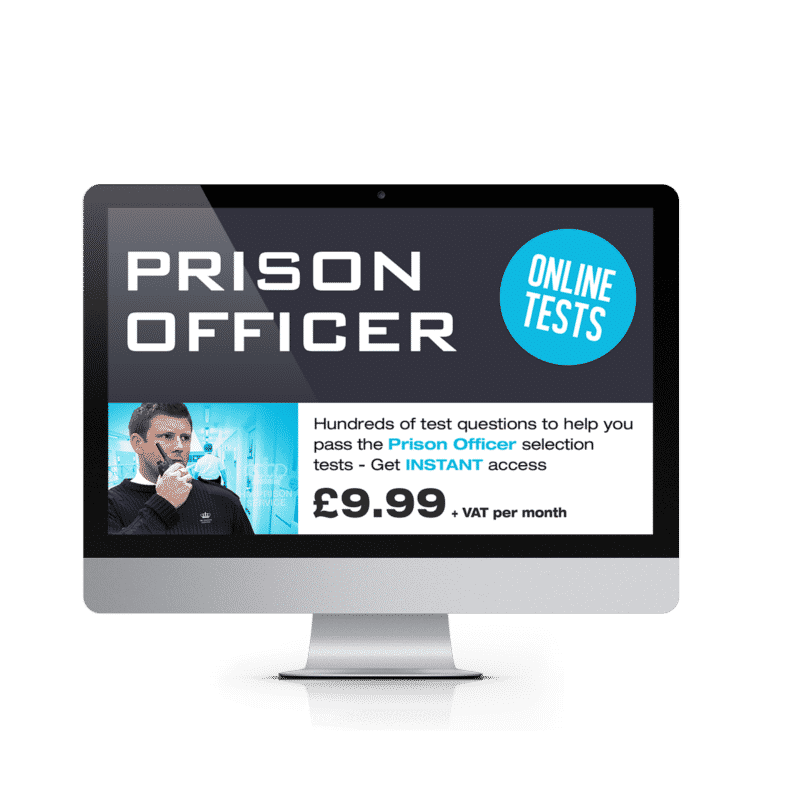 Learn how to pass the Prison Officer Selection Test (POST) with this online testing suite. WHAT ARE THE POST TESTS? The Prison Service is very careful about the way in which they process applications for the role of Prison Ofﬁcer. 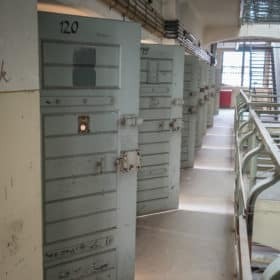 As you can imagine, it takes a special kind of person to be able to deal effectively with the situations that a Prison Ofﬁcer will ﬁnd him/herself in on a daily basis. 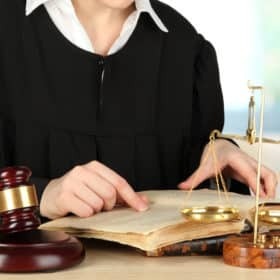 The selection process is designed to assess whether or not you have the right qualities to carry out the role competently. Below you will see an outline of how the selection process works. 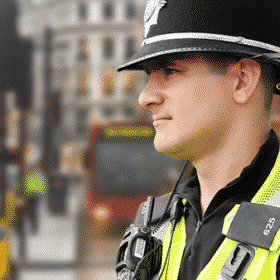 You can usually apply to become a prison ofﬁcer online via the website http://www.justice.gov.uk. 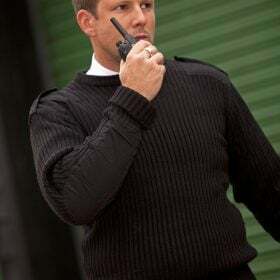 From this website you can also search for Prison Ofﬁcer jobs in your preferred area. If you meet the minimum eligibility requirements, your application will be acknowledged by email as soon as you submit it. You will then be invited to sit an online version of the Prison Ofﬁcer Selection Test, which is more commonly referred to as the POST. If successful at the online POST stage, you will then be invited to attend the Recruitment Assessment Day (RAD). 4 role-play simulations, each lasting a maximum of ten minutes. The scenarios that you will encounter during the role-plays are usually non-prison based. However they are similar to situations you could face as a Prison Ofﬁcer. As part of the Recruitment Assessment Day you will also be required to complete a shorter paper-based version of the online POST that you previously sat. Carrying out written observations of seen information. 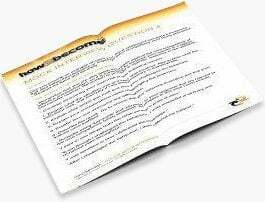 Sign up to the Online Prison Officer Testing suite and receive your FREE comprehensive 150-page ‘Interview Workbook’. Get started with your interview preparation by downloading this fantastic INSIDER’s guide to passing any interview. It contains lots of sample questions and it even gives you the answers!